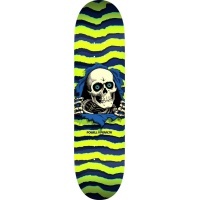 Powell Peralta is an American skateboard company founded by George Powell and Stacy Paralta in 1978. The company rose to prominence in the 1980s as skateboarding began maturing as a sport. The company featured the Bones Brigade, a team featuring the era's top competitors. 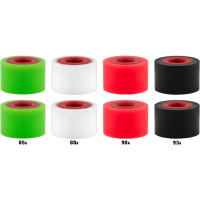 Peralta left the company in 1991 and Powell continued to produce skateboard equipment as Powell, Bones Bearings and RollerBones.